I’m not sure how many people actually carry a first aid kit around in their car. But, being tediously well-prepared for most things, I do. It’s not something you really test, you just buy one, put it in the car and assume that when it comes to it, it will do its job. In the case the AA kit I ordered from Amazon, this turned out to be a less than stellar performance. 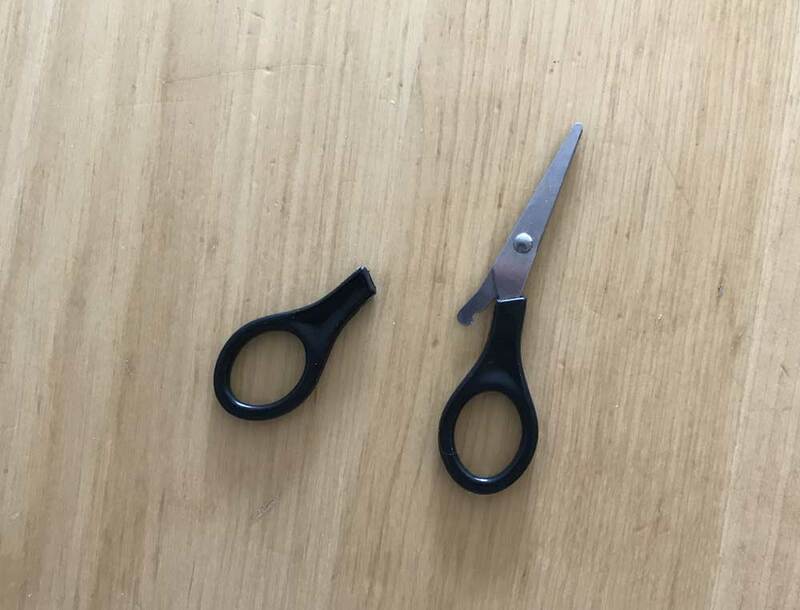 The first time I tried to use the scissors, they snapped. I tried to duct tape them back together to get a bit of leverage but it was no use. First time I have ever needed the kit and it failed me. It’s a good job it wasn’t an emergency of things could have gone south quickly. This entry was posted on Friday, May 25th, 2018 at 11:00 am and is filed under Life. You can follow any responses to this entry through the RSS 2.0 feed. Both comments and pings are currently closed.